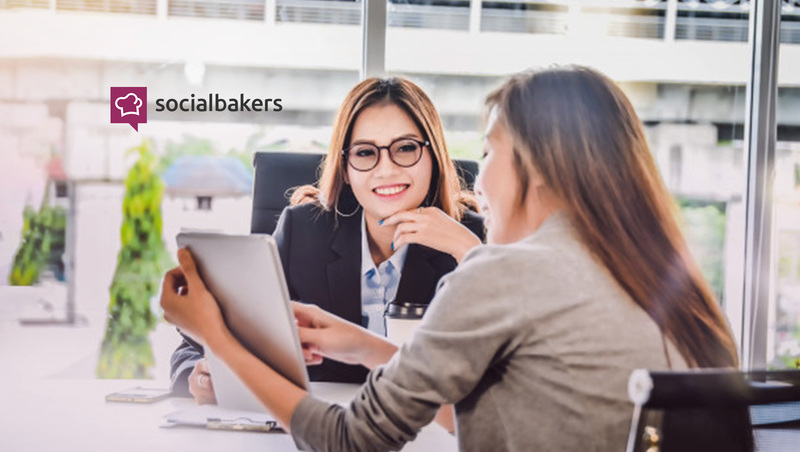 Socialbakers, the leading AI-powered social media marketing platform, announced that La Redoute, the leading French online retailer, has increased meaningful interactions with their customers by more than 74% and decreased their cost-per-click by 23% by using the Socialbakers platform to optimize their social investment. Socialbakers has helped La Redoute significantly increase purchase intent by giving them insights to better understand their audiences and the content that resonates with them. La Redoute has long been France’s leading online fashion and home furnishing brand. With 10 million unique visitors each month and 11 million registered shoppers in 26 countries, social media is a key tool for the brand when it comes to reaching and engaging their customers. Before Socialbakers, La Redoute was challenged with how to inspire their audience, increase purchase intention and create a brand story that connects with their customers. Now with Socialbakers, La Redoute can analyze their performance within the competitive context, manage content, publish across multiple profiles and finally measure and quantify results real time with customizable dashboards.